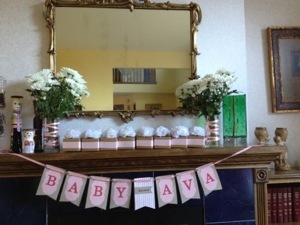 Last weekend we had a baby shower for my niece that should be making an appearance any day! Watch for some guides to see all the cool projects I made for the event. Come back to see the baby sign made with My Digital Studio, the favors, a diaper cake and a great punch recipe! This entry was posted in Uncategorized on February 22, 2013 by katzcreates.